An on-line petition which was started by St.Cronan’s, Bray in a bid to stop one of the schools pupils from being deported has been signed over 20,000 times. 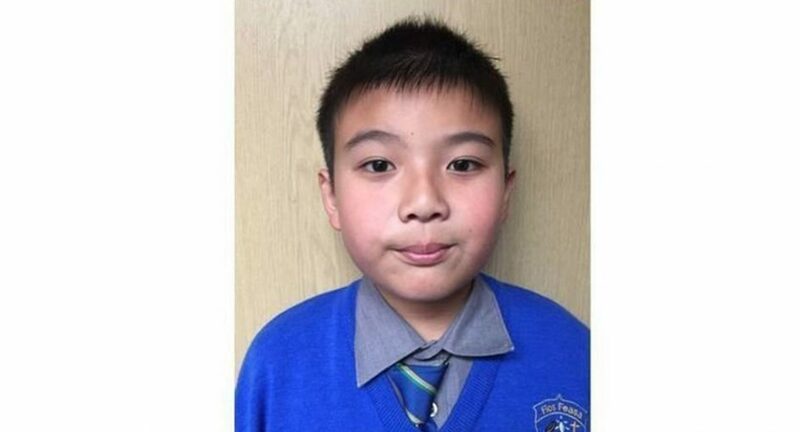 The petition to keep 9 year-old student Eric Zhi Ying Mei Xue was opened on Tuesday afternoon, Eric is due to be deported to China despite being born in Ireland. Eric’s mother, who is originally from China and arrived in Ireland 12 years ago, has had several attempts for residency turned down. RTE News reported she presented Eric’s birth certificate to immigration authorities at their request this morning and said they told her they would be preparing travel documents so that she and her son can be deported to China. 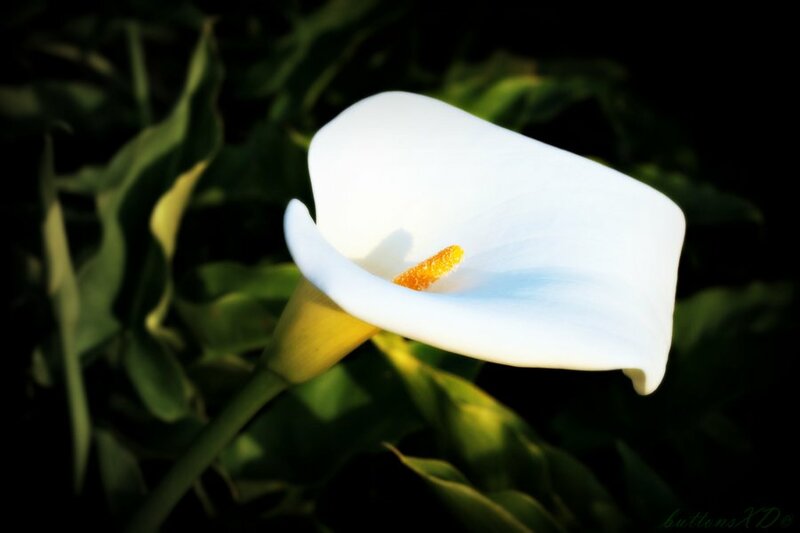 His mother said she has been asked to return to the Garda National Immigration Bureau in two weeks’ time. Teachers, students and friends are appealing to the Minister of Justice Charlie Flanagan to reverse the decision.